Have you had your daily dose of dairy? We’ve got you covered. From the classic Strawberry Milk to the soon-to-be your new favorite Cereal Milk. 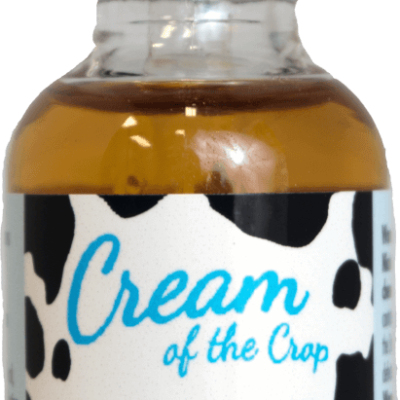 Cream of the Crop is all 5 of your favorite creamy milk flavors created to satisfy your “dairy” cravings in a 60VG blend. 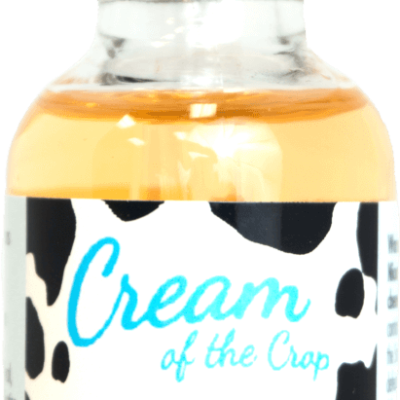 Moo-ve over to the best of the best with the tastiest new treat in e-liquids, Cream of the Crop. Its udder-ly delicious. No cows were harmed in the production of this juice. Nicotine strengths: 0mg, 3mg, 6mg, 12mg.